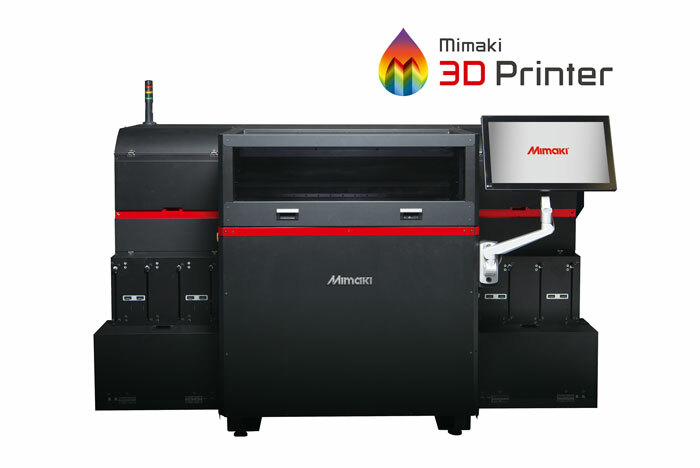 Mimaki today announced the launch of a brand new approach to 3D printing with the Mimaki 3DUJ-553 UV LED printing solution. 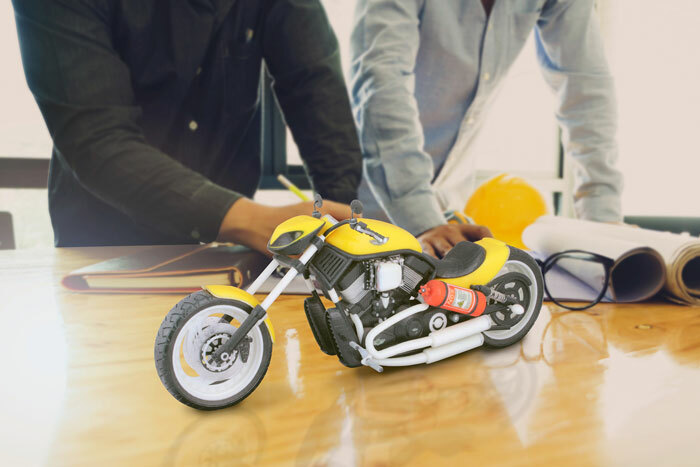 This is the world’s first 3D printer with over 10 million colours, enabling the production of colour-realistic signs, prototypes, parts, products and other 3D printed applications that eliminate the need for time-consuming hand painting of 3D printed objects. Mimaki has a long history of bringing innovative inkjet printing solutions to the market, for the printing of everything from banners and dimensional signs to textiles and direct print to cylindrical objects. The company has brought to bear its deep knowledge and expertise in the development of the 3DUJ-553 full-colour 3D printer. It satisfies even the most exacting professional requirements for full-colour modelling of 3D objects of all types, with highly precise laydown of ink droplets and a choice of three dot sizes for modelling of colour gradations with less granularity. These 3D printed objects are also durable enough to withstand post-processing such as overcoating and attachment of screws and other fixtures. More than 10 million colours. With its UV LED curing method, the 3DUJ-553 is able to produce objects layer by layer and apply a final UV ink coating of approximately 22 microns using CMYK, white and clear inks, producing a finished object of exquisite quality. UV LED curing also applies minimal heat to the object. The printer exhibits fast start-up times and minimal power usage, reducing the overall running costs. Extended colour gamut. This full-colour modelling approach is able to achieve 84% of the FOGRA 39L colour gamut and 90% of the SWOP gamut. A white ink layer results in objects featuring brilliant colours. Colour profiles. The 3DUJ-553 is the world’s first 3D printer to take advantage of colour profiles. This means not only accurate colour from the printer but also allows the development of simulation profiles for accurate viewing of colour on a PC monitor. This ensures accurate colour specification before printing even begins, saving time and reducing waste. Add translucency with clear ink. Using clear ink adds an additional effect to 3D printed objects, especially if the object will be backlit. The combination of clear and CMYK inks opens the door to increased designer creativity. Excellent post-process performance. The inks used by the 3DUJ-553 contain an acrylic resin that produces hardness equivalent to ABS resin. This means that overcoating, drilling and attachment of screws can be accomplished without damage to the object. It also adds superior weather resistance, surface smoothness and strength to the object. Water-soluble support material. The 3DUJ-553 uses a water-soluble support structure which can be easily washed away with water. This enables removal of the support material even on very delicate objects, without the need to cut or scratch away support material as in other 3D printing processes. Camera for monitoring of modelling status. The 3DUJ-553 has a monitoring camera that enables users to observe modelling status, reducing modelling losses.